Father's Day is Near...Are you Ready?!?! Father's Day is less than two weeks away and even though we all look forward to hiking, golfing, spending time outdoors and the beginning of BBQ season do not forget the meaning behind the day. 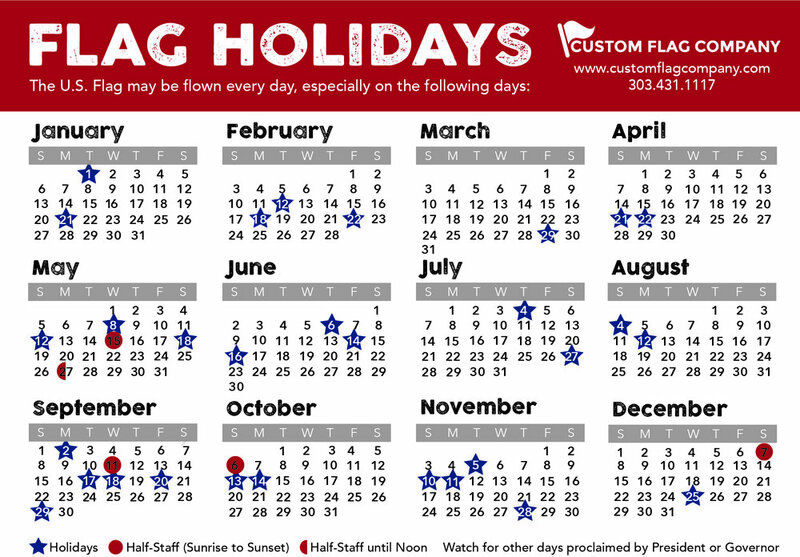 Here at Custom Flag we have a couple great gifts to make it a simple holiday. We have a wide range of sports team flags, residential flagpole kits, and in ground flagpoles. Come by our office or give us a call if you need any assistance. Posted on June 8, 2017 by Andrea Griebling.